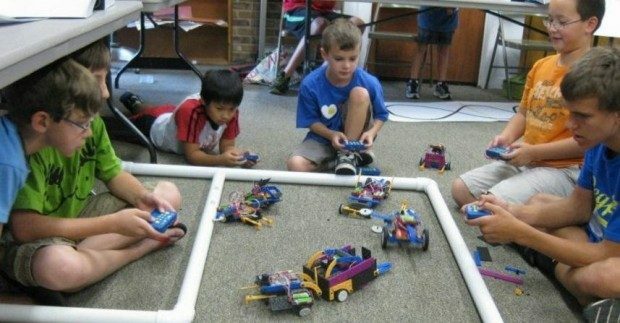 Save 60% Off ROBOTS-4-U Summer Camps! 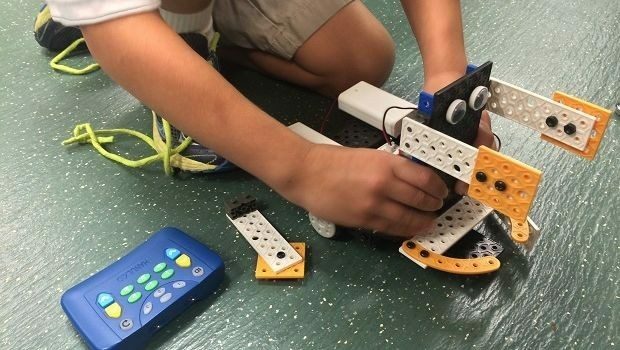 ROBOTS-4-U Summer Camps Now Enrolling and my readers save 60% Off with Code: TEX1660M15 at ROBOTS-4-U Code Expires 3/31 – so HURRY! Campers have a BLAST, while learning and playing in a dynamic environment. Learning about Robotics and Science, in an independent and exciting way! 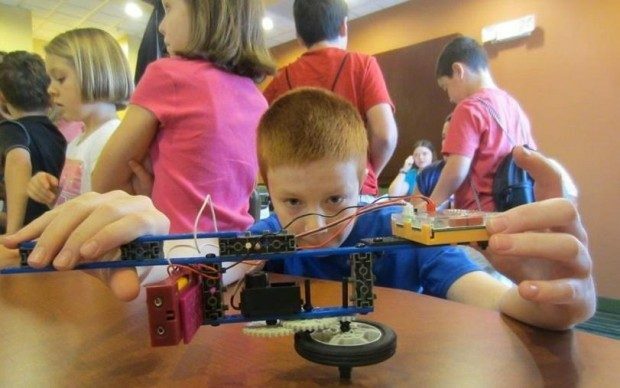 Visit our WEB Sites ROBOTS-4-U and www.dynamic-art-design.com to see dates and locations for these day camps.